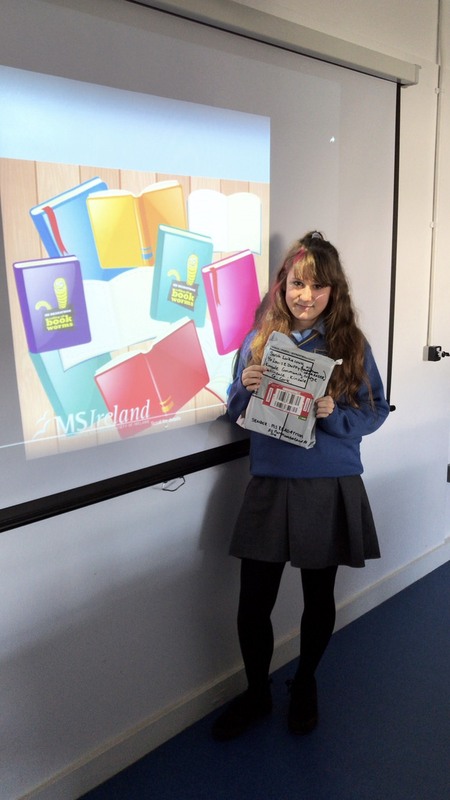 A huge congratulations to all the first year students and Mr. Pearse’s third year English class who collectively raised a staggering 1,200 euro for the MS Readathon this year. A special mention to first year student Sarah Lukacova 1A2 who won one of the top prizes in the country. Sarah was presented with an i-Pad. Sarah was one of ten in the country awarded this prize. There was much excitement in English class this week as all participants were awarded their prizes. Well done to all our avid readers who took part with such enthusiasm.